Books / DVD / Guides etc. You needn't freeze in cold weather! Walking with the correct cap is also in cold weather a delight! 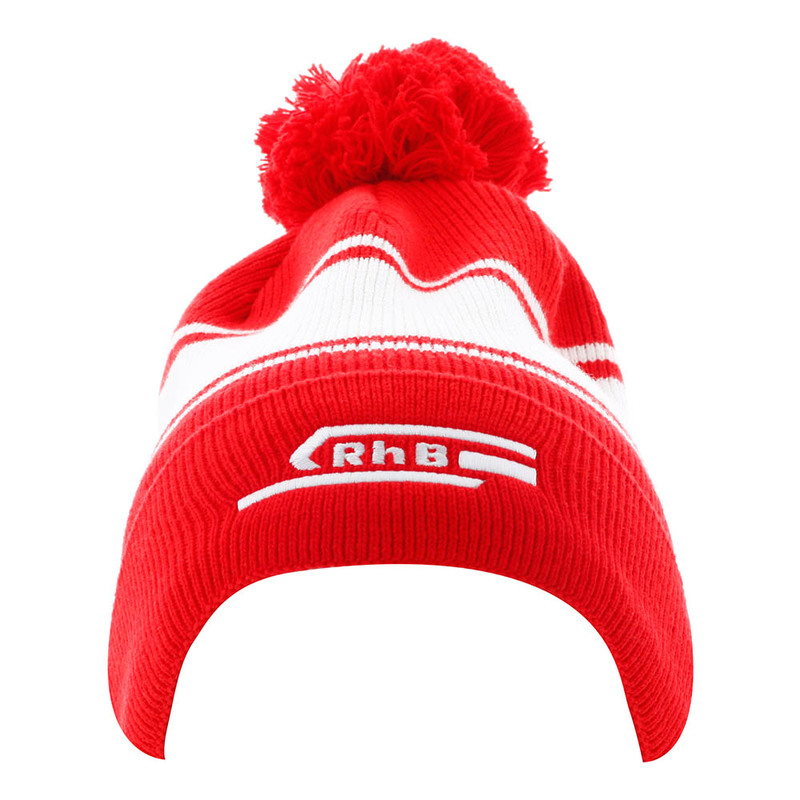 In classic RhB red and with Pompon, it is also a must for RhB fans and railway buffs everywhere. Comfortable to wear thanks to incorporated fleece band.